$1000/month plus 1/3 of expenses (est. $500/mo). 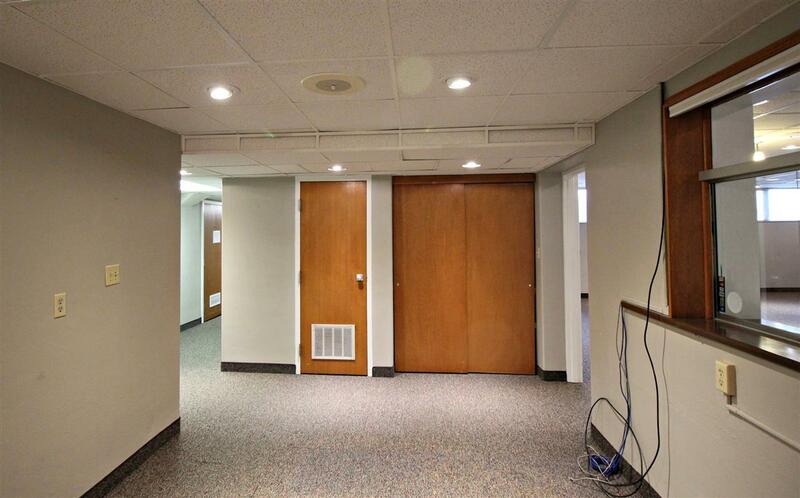 Very attractive space for medical, physical therapy or professional offices. 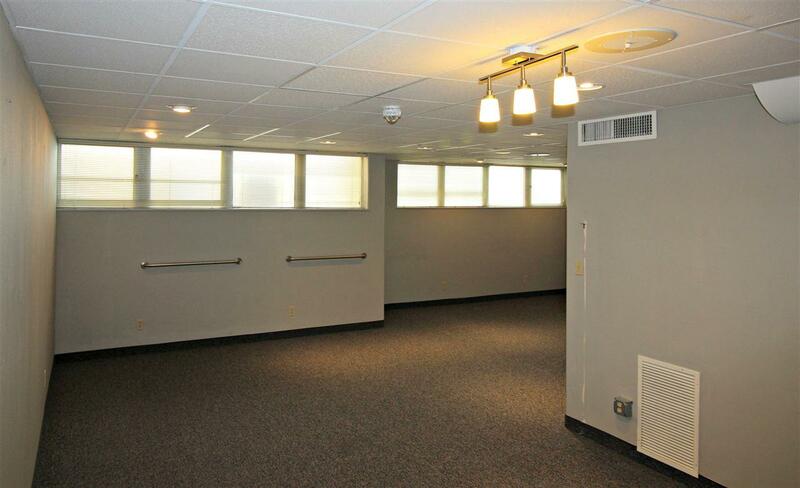 9 private offices/exam rooms with large reception area, and break room. 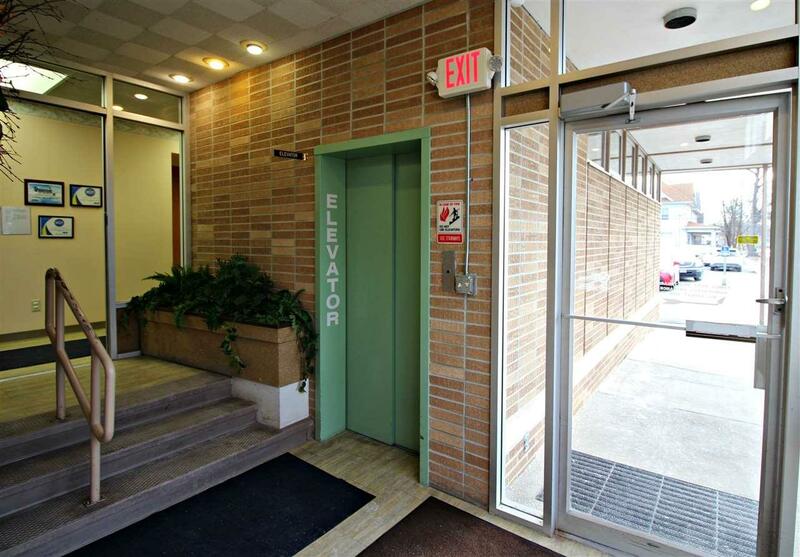 Elevator service and parking on site. Call Fred for more information!